The average person spends his whole life to kiss 2 weeks. Total! A day in the mouth is formed around 1,4-1,5 liters of saliva. if you close your mouth and your nose at the same time air may come out of your eyes and ears or just eyes or just ears everyone is different. In humans, about 2 million sweat glands. The average adult person with every liter of sweat lost 540 calories. Men sweat about 40% more than women. Share more interesting facts about human sweat! According to statistics, only one person in two billion steps over the threshold of 116 years. Children are born without knee cups. They appear only at the age of 2-6 years. 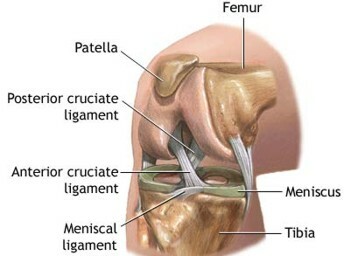 Share more interesting facts about knee cups! 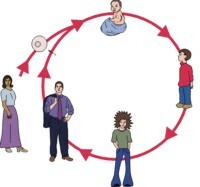 White blood cells in the human body live 2-4 days, and erythrocytes - 3-4 months. 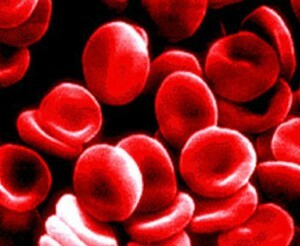 Share more interesting facts about blood cells! Every day 200 billion people make love, 400,000 babies are born, and 140,000 people die. In humans, about 2000 taste buds. The smallest cells in the male - sperm cells. An adult makes about 23,000 breaths (and expiration) per day. The human body contains as much fat as necessary for the production of 7 pieces of soap. 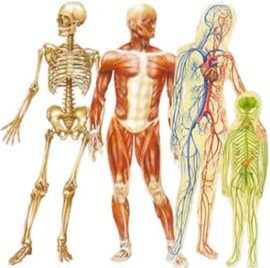 Share more interesting facts about human body! 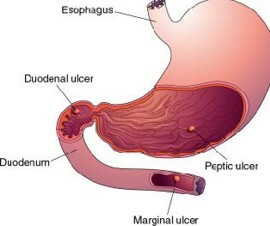 Your stomach produces a new layer of mucous membrane of every two weeks otherwise it will digest itself. Share more interesting facts about human stomach. 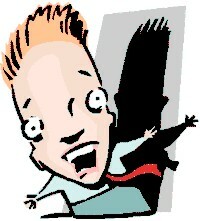 Hippopotomonstrosesquipedaliophobia is the fear of long words. Tooth enamel - the hardest tissue produced by the body. SKIN is actually the largest human organ. It weighs about 15% of total body weight. Over the lifetime of the human skin is replaced about 1000 times. There are about 23 km of nerves in skin of average human. 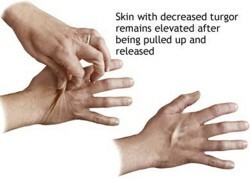 Share more interesting facts about human skin! Did you Know that on average a human eats up to 8 spiders in a life time?? ?